Glass is a magnificent medium, so it is only fitting that the fixtures required to hold these transparent panels must match its qualities. 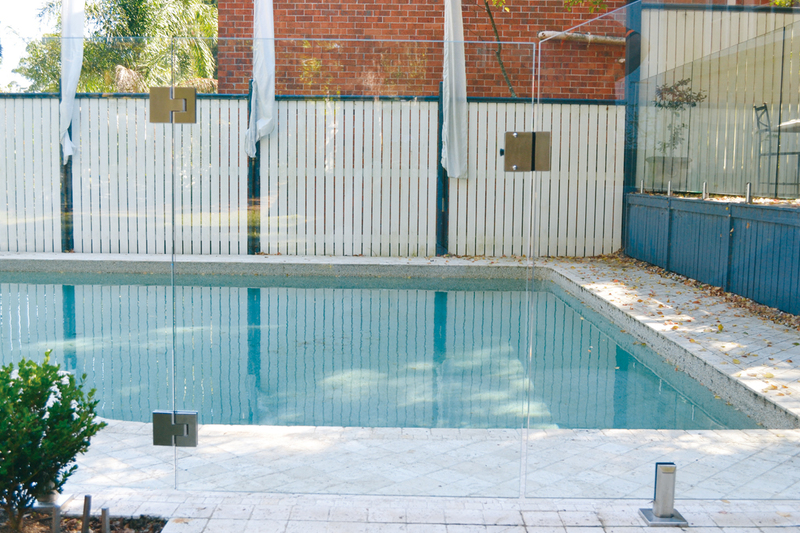 With this in mind, Glassfence.com has developed four innovative bolt-free brackets, each offering a stylistic solution to your living environment. These four structures assist in elevating your design features much like a picture frame does a work of art. The MERGELOCK brackets are bolt-free, highly stylised, and do far more than hold up glass. The standard bracket utilises the unique Cam Coupler mechanism. The state-of-the-art interlocking technology eliminates the need for any industrial-looking bolts, creating an uninterrupted view of your surrounds and elegant design. For raised areas, the deck bracket offers a chic solution. Identical to the standard bracket in look and feel, the deck bracket allows the tiled and decked areas to join seamlessly, creating a fluid and continuous design. The ledge bracket shares the same refined finish as the deck bracket. It has been designed to maximise the amount of living space by taking the glass panel to the very edge of your deck or other elevated feature, and adds incredible flexibility to your layout options. Finally, the multi bracket has been designed to work with slimline railings and as a result, has structured an entirely new concept: the frameless balustrade. Used together, the MERGELOCK range of brackets offer wonderful flexibility and innovative solutions to difficulties that arise when trying to make best use of freestanding glass panels.